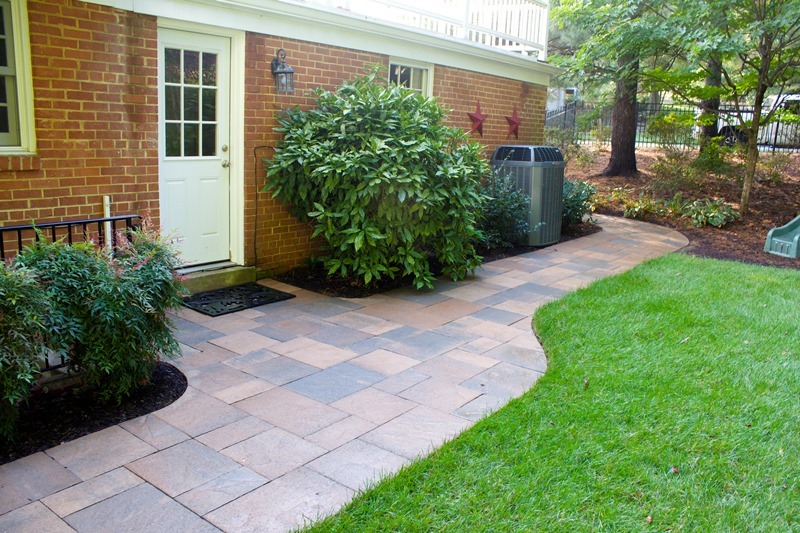 Are you looking for a full-service landscape company in Falls Church, VA? O’Grady’s Landscape, established in 1991, is a dedicated landscaping firm that offers a wide variety of services with specialties in project management and customer support. At our Falls Church landscape company, you’ll gain access to a team of dedicated landscape designers and project managers that have an average of 14 years’ experience in the field and have spent around nine years at the company. By combining thoughtful design and careful craftsmanship, our team works together to produce breathtaking landscapes our clients love, serving as your one-stop-shop for landscaping in the Falls Church area. Whether you want to install an outdoor patio for entertaining, keep your lawn healthy throughout the year, add seasonal color to your landscape, or need a reliable pruning service, O’Grady’s Landscape is the Falls Church landscape company for you. With a high attention to detail and a customer-oriented approach to business, we can help you with all aspects of your design, build, and maintenance projects, providing regularly scheduled lawn care services or major renovations according to your style, maintenance, and budget requirements. 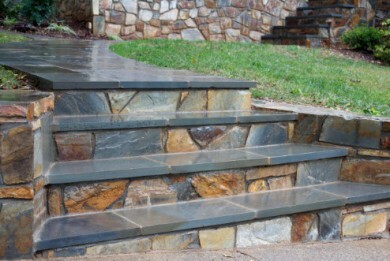 When you choose our Falls Church landscape company, we’ll walk you through the entire selection, design, and installation process to ensure the final product matches your vision. We begin the process with an initial consultation where we discuss your style, budget, and functionality requirements. You’ll also have the opportunity to ask questions and receive suggestions from our landscape designers, who can help you determine whether your ideas are feasible and how they can be executed. We then provide you with an estimate for your project and schedule the work accordingly, providing timely responses if you need assistance along the way. I’ve worked with O’Grady’s for years and they always do such an amazing job at our property. Whether it’s stone work, lawn care or general clean up, I can always count on them to do the best work. It has been a pleasure working with them for the past ten years. I look forward to many more.